I am eternally grateful to the mystical / melancholy artistry of the lovely Nathalia Suellen. 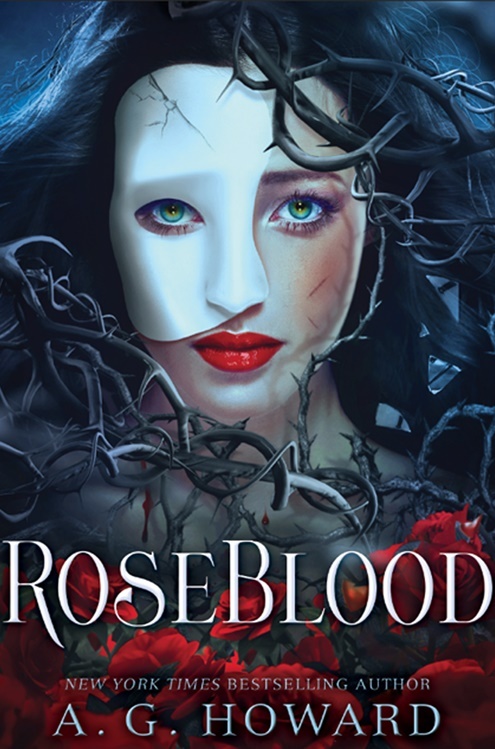 She is the best at creating artwork that not only captures the eerie yet sometimes kooky Wonderland-ian elements of my Splintered Series, but also the dark and dangerous elements of the phantom for RoseBlood. 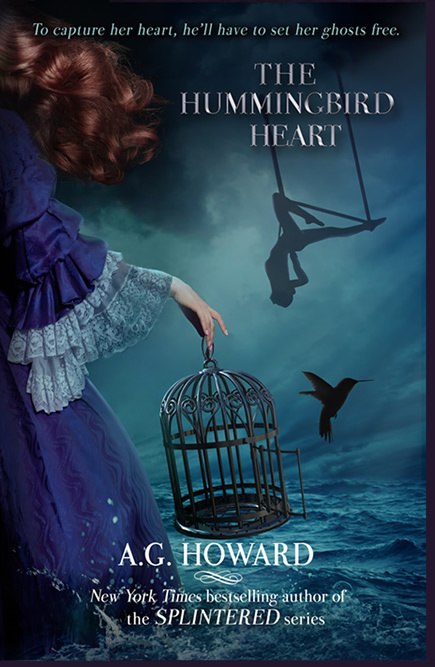 She's also the artist for my Haunted Hearts Legacy paranormal/historical romance series, and most recently she's brought life to the magical and ethereal elements of Stain, my Princess and the Pea inspired Gothic fairy tale. 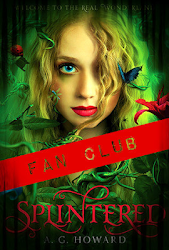 If you’d like some insight into how the artwork for Splintered came about, here’s an interview Nathalia did with Kristen on the My Friends Are Fiction blog, and another artist interview by Diana Sousa over at her blog. 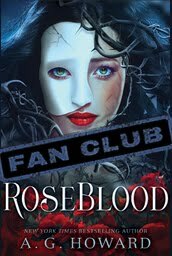 Also, she talks about the RoseBlood cover evolution here at The Pewter Wolf blog. 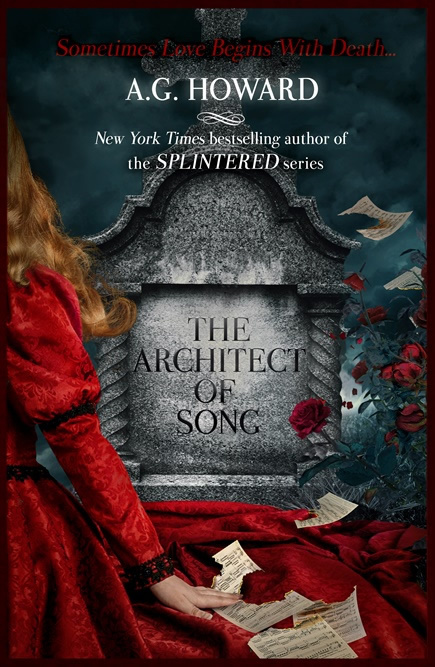 Well, sometimes I give away posters of my book covers. If you’ll visit my contests and giveaways page periodically, you can enter for a chance to win one when I offer them as a prize. But I don’t have them to buy. The artist, Nathalia, has prints of my artwork for sale (without the book titles -- just the artwork). You can find any available prints here.